After several months of development, tuning expert Stage6 now proudly presents a brand new series of 77cc and 88cc Big Bore cast iron cylinders. The new StreetRace cylinder kits are available for mopeds with Derbi Euro 2 and Euro 3 engine and are perfect for endurance and everyday use. The cylinders are powerful and durable and built to withstand the heavy loads of daily use. POWERFUL. 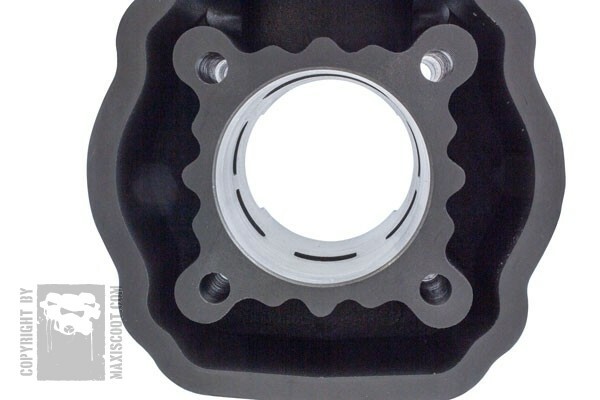 The 77cc and 88cc StreetRace cylinders are among the strongest cast iron cylinders for mopeds / supermotos. Output and performance are reliable over the entire rpm range, with very impressive take-off and acceleration and increased top speed, provided, of course, that it is combined with a matching setup . ROBUST. 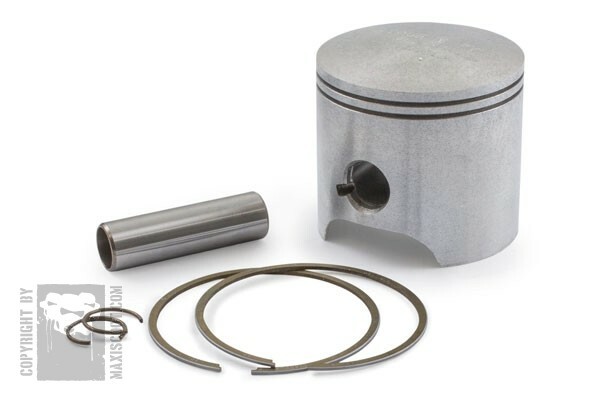 Cast iron plus 2-ring piston is among the reasons that make the 77cc and 88cc StreetRace cylinders robust and resistant and therefore ideal for daily use. EASY INSTALLATION. Assembling the 77cc and 88cc Stage6 StreetRace cylinders is very easy, without requiring any modification to the crankcase (no milling). 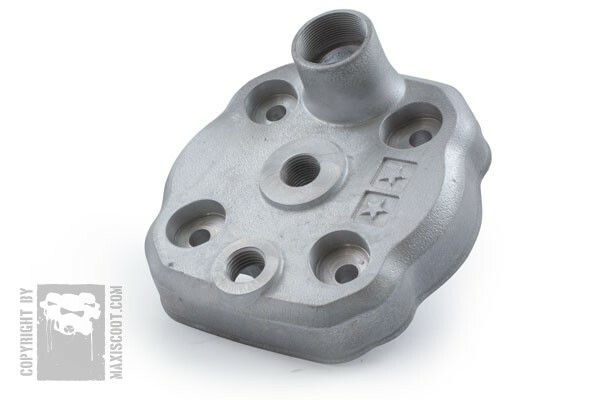 All necessary gaskets are included (cylinder base + cylinder head).